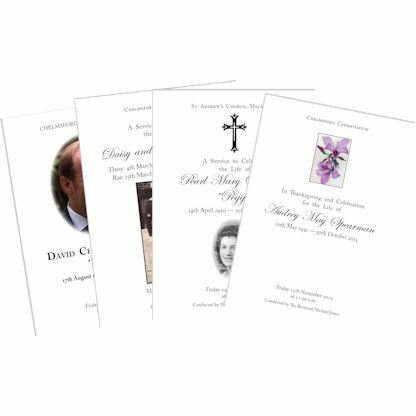 For funeral stationery which needs to be produced and delivered quickly, we can produce the order of service completely online. If you need a photo included all we ask is that you scan the photo and email it to us, we will send you a proof before printing, so that we can make sure you are completely happy with the service sheet before going to print. We can use Black & white photos or colour. We would like the photo scanned at least 300 dpi to ensure the best reproduction. If you are unable to scan a photo yourself, we can do this for you, if you let us have the original...which will be returned to you afterwards. You can have as many or as few service sheets as you need. 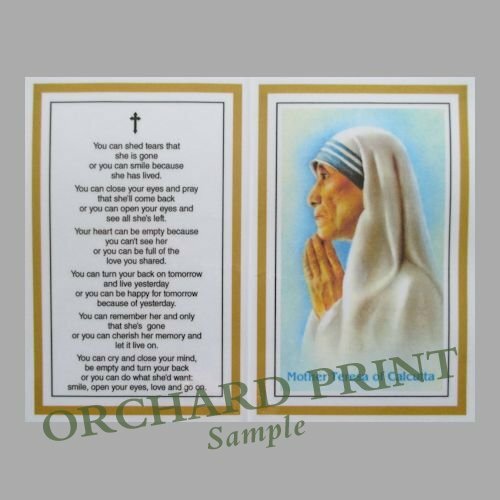 We can provide a range of crosses or suitable stock photos of flowers etc or by special request we would be happy to create a service sheet with any picture/line drawing that you would like. Please see the photos in the gallery for some ideas. 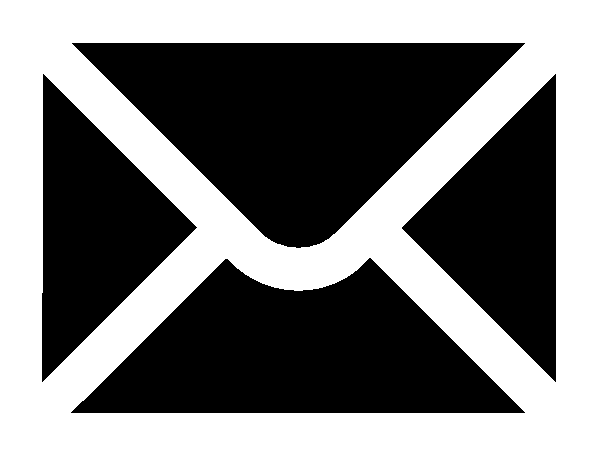 We do our own local deliveries but for distance orders we use a trackable courier. We are happy to liaise with the funeral director, the minister who will be conducting the service as well as the family. 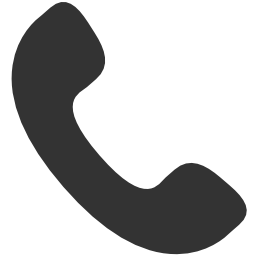 We can arrange delivery to the Church, the crematorium, the funeral director or your home. In the Chelmsford area if a non religious service is required, we can suggest a celebrant who will conduct the service. 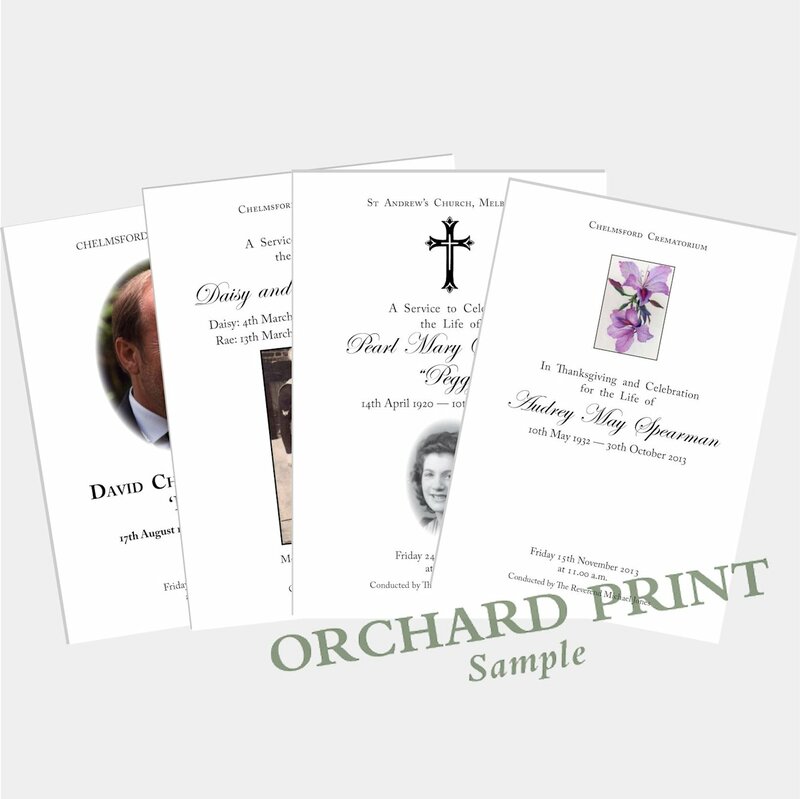 We can produce a 4, 8, 12 or 16 page booklet for the order of service. The front cover photo can be in a square, rectangle or an oval, we can fade the edges of the picture giving a vignette effect See examples. 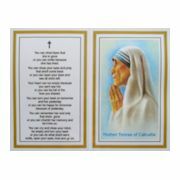 We do not need the words of the hymns but just the titles as we have a fast range of Hymns and poems in our library. "Thank you for a super service and speedy delivery"
"Thank you so much for a wonderful service we loved the service sheets"
"We just wanted to thank you for such a fast service and helping us with the army picture of dad"
"Your help in finding the right flower for the front cover was very much appreciated, my mum would have loved it!" "I just had to contact you to say we were all so pleased with the service sheets, everyone commented on how lovely they look. 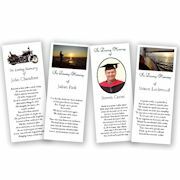 Thank you so much"
"The family were so pleased with how the service sheets and memoriam cards turned out, thank you"